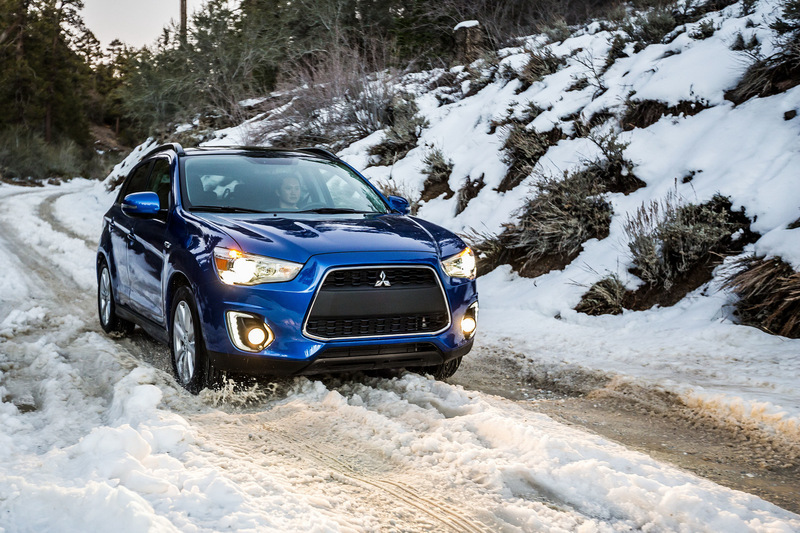 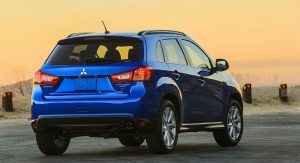 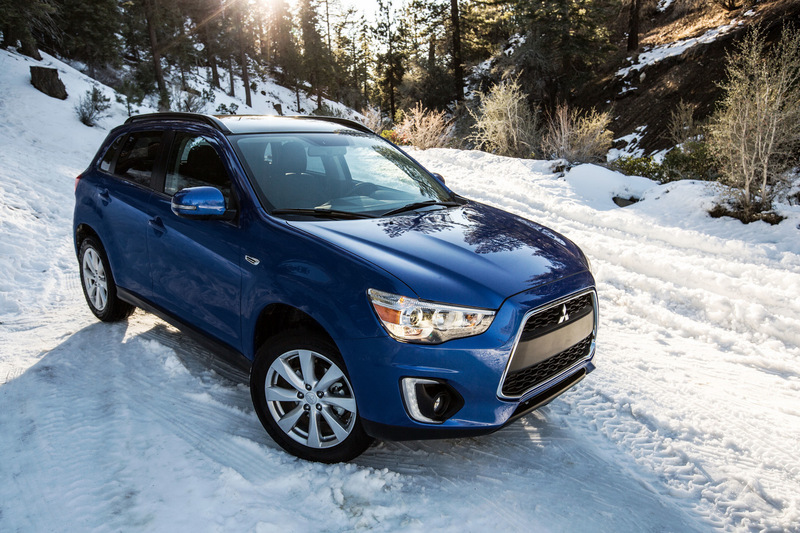 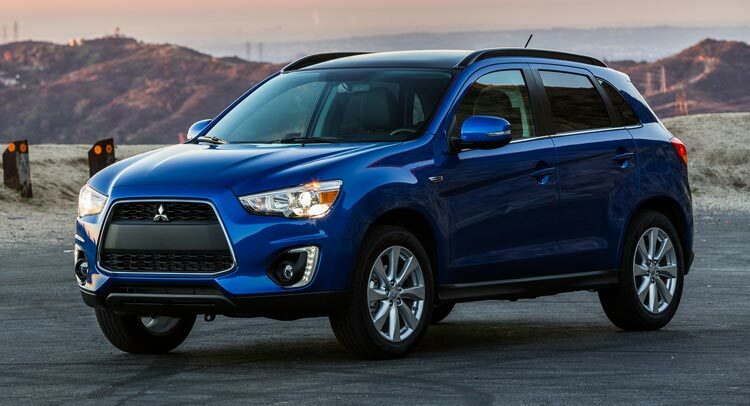 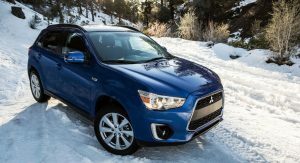 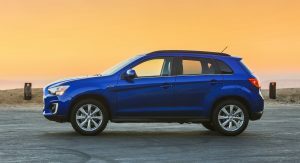 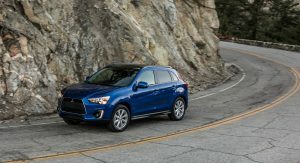 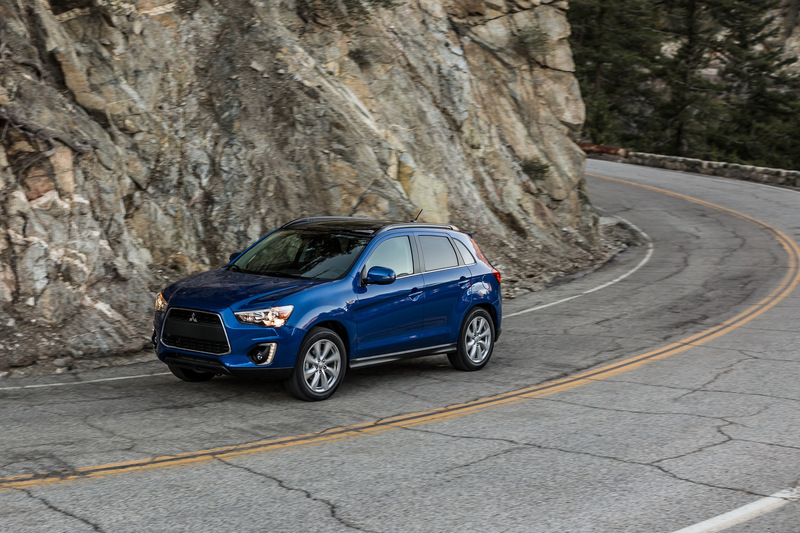 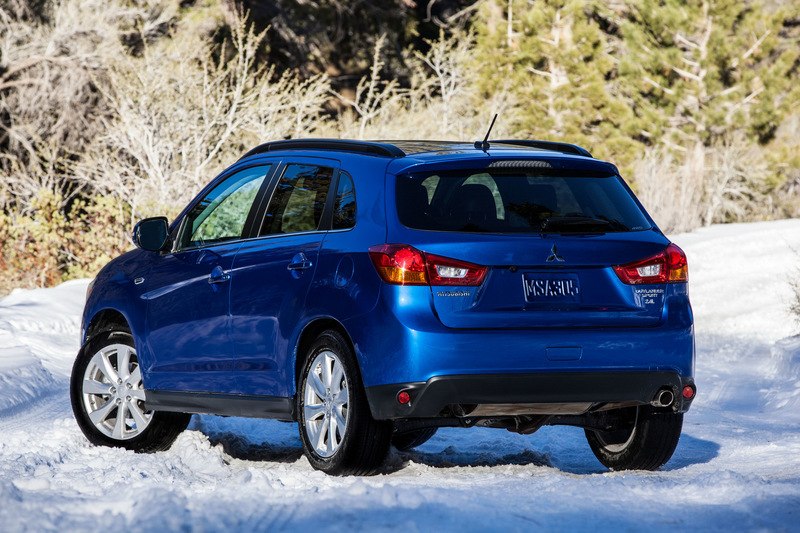 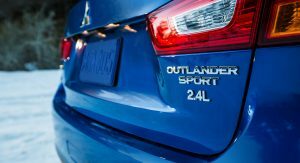 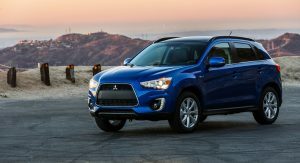 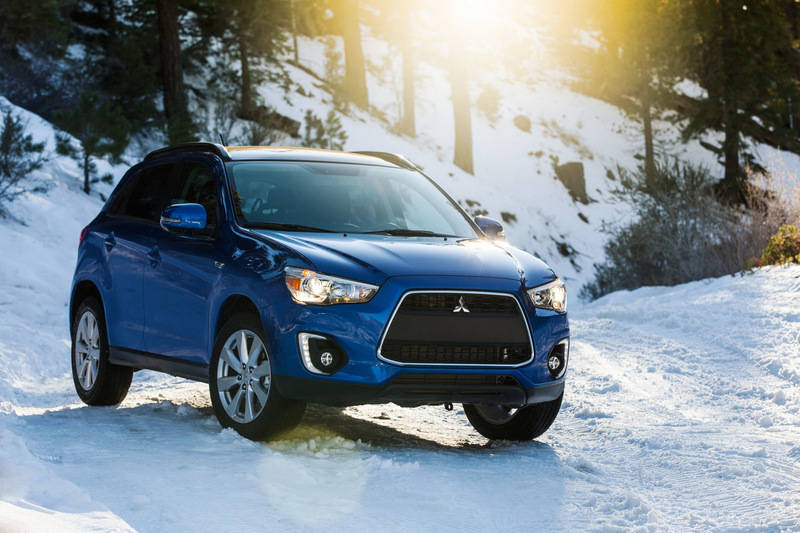 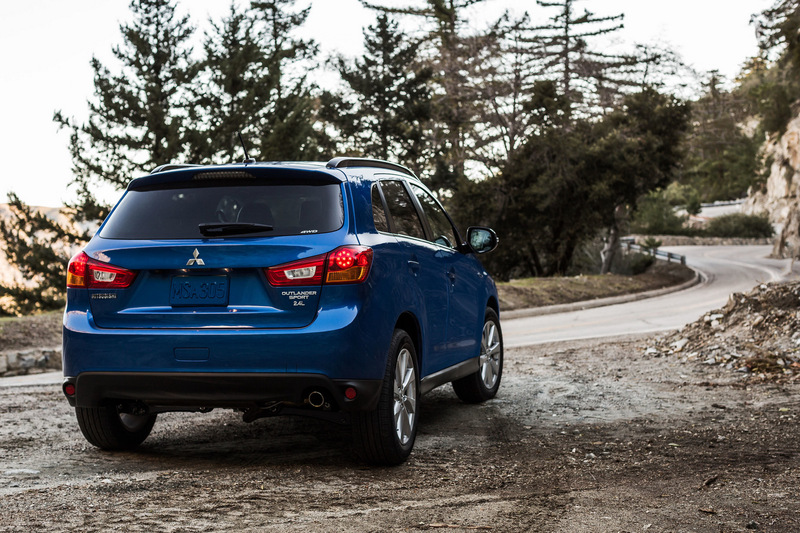 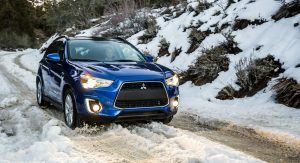 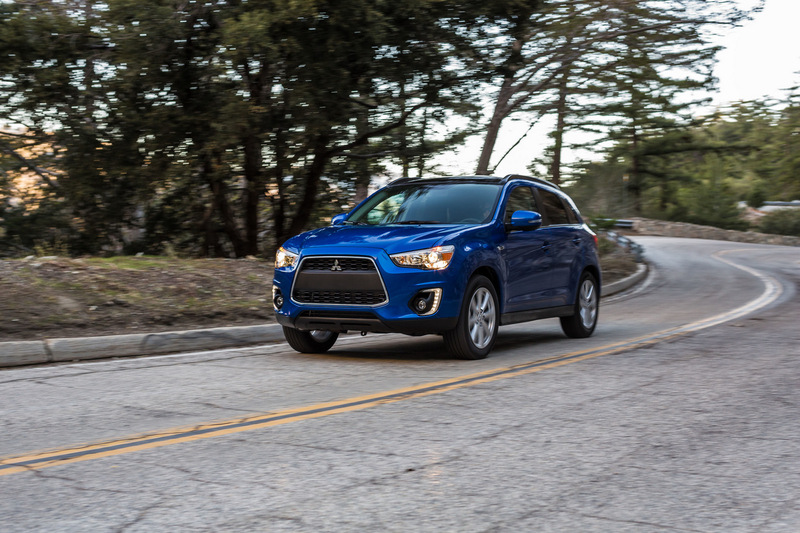 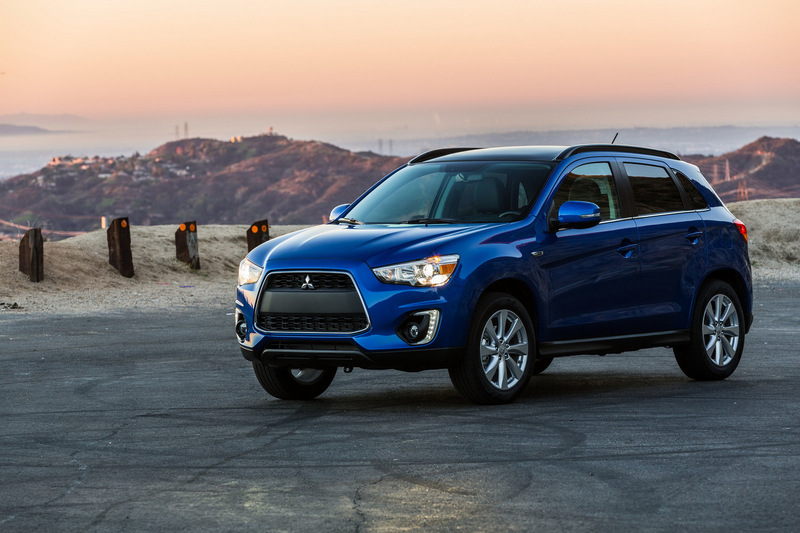 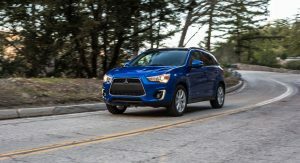 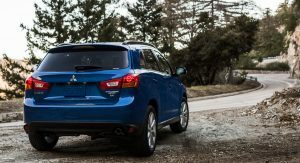 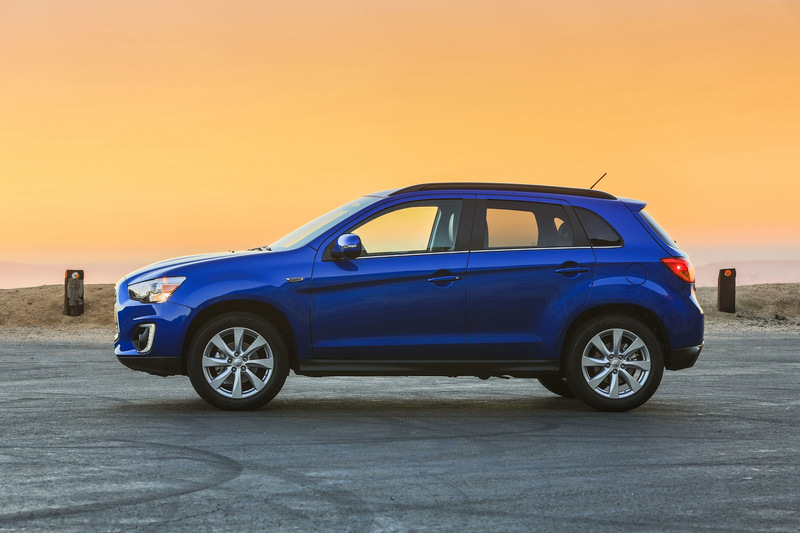 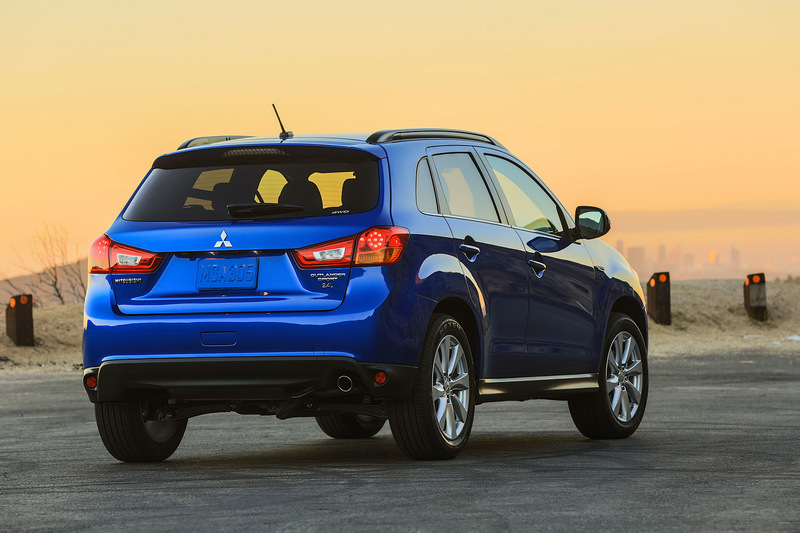 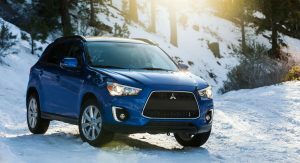 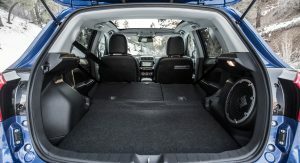 Mitsubishi has given the 2015 Outlander Sport (known as the ASX in Europe) a more powerful engine option in the US, which produces an extra 20 horsepower over the base engine. 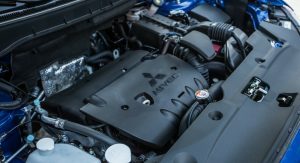 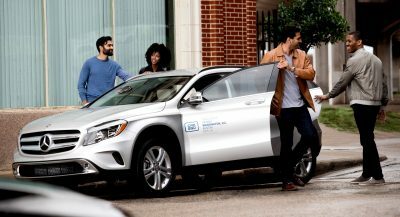 The new 2.4-liter four-cylinder unit is rated at 168hp, compared to 148hp produced by the standard 2.0-liter four-cylinder engine. 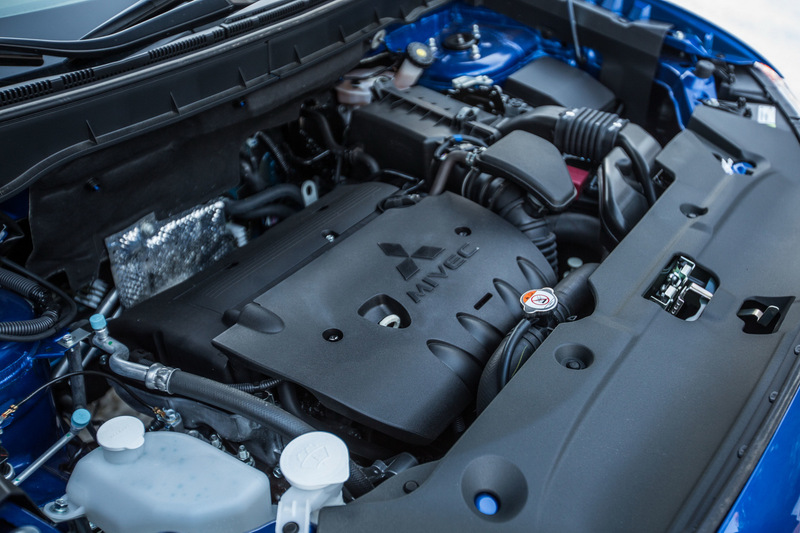 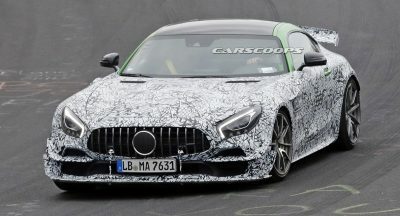 Fuel economy and performance figures haven’t been released yet. 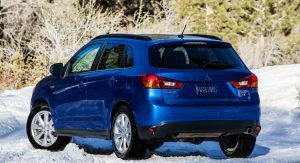 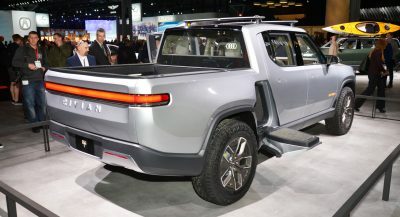 Mitsubishi will offer the 2.4-liter engine in two trim levels, called 2.4 ES and 2.4 GT, priced from $21,295 and $23,595 respectively (both prices exclude destination charges). 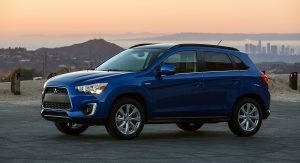 In case you’re wondering, the Outlander Sport 2.4 ES costs $1,700 more than the base ES model equipped with the 2.0-liter engine. 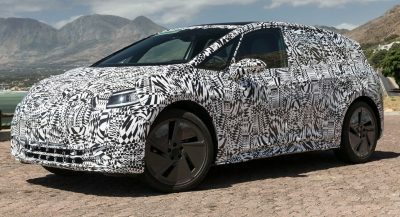 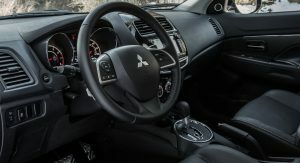 The 2.4 ES model features a black center bumper to visually differentiate it from the standard ES trim level, while the 2.4 GT gets a black center bumper along with black roof rails and outside mirrors with LED turn indicators. 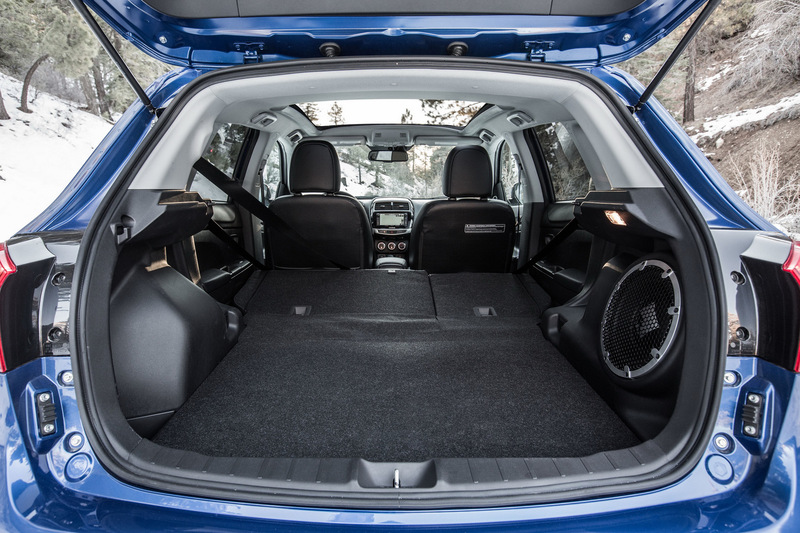 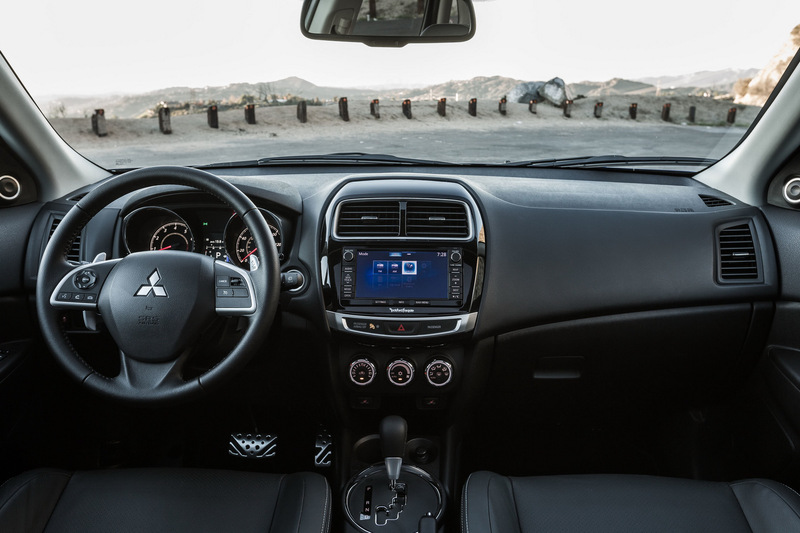 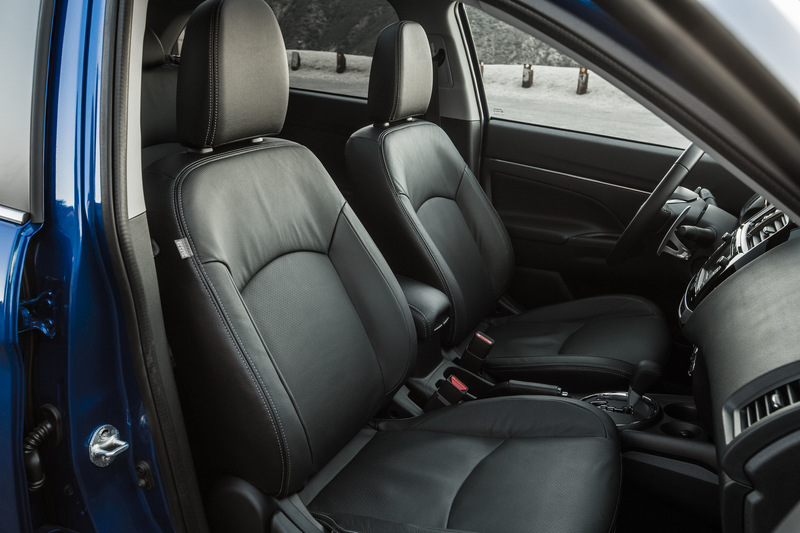 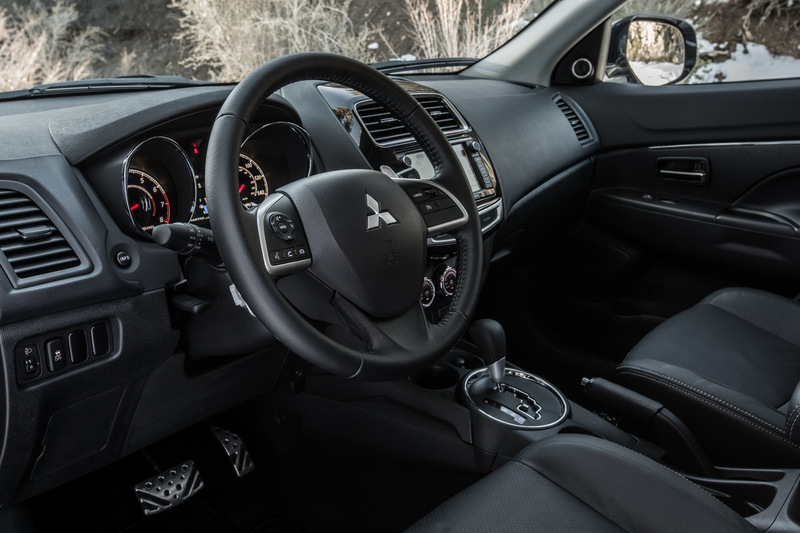 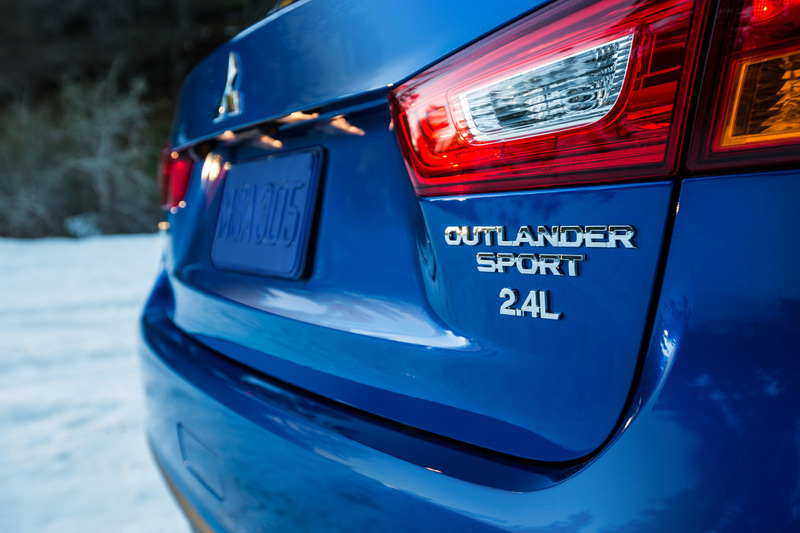 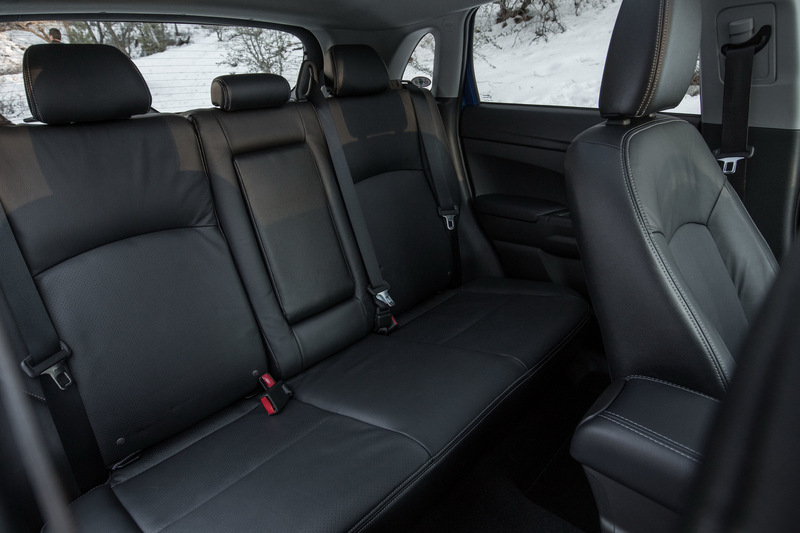 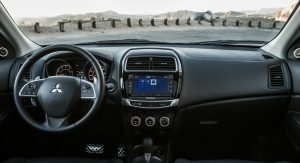 The Outlander Sport 2.4 GT also gets additional standard equipment including a power driver’s seat, leather-wrapped parking brake handle and aluminum pedals. 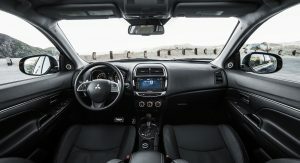 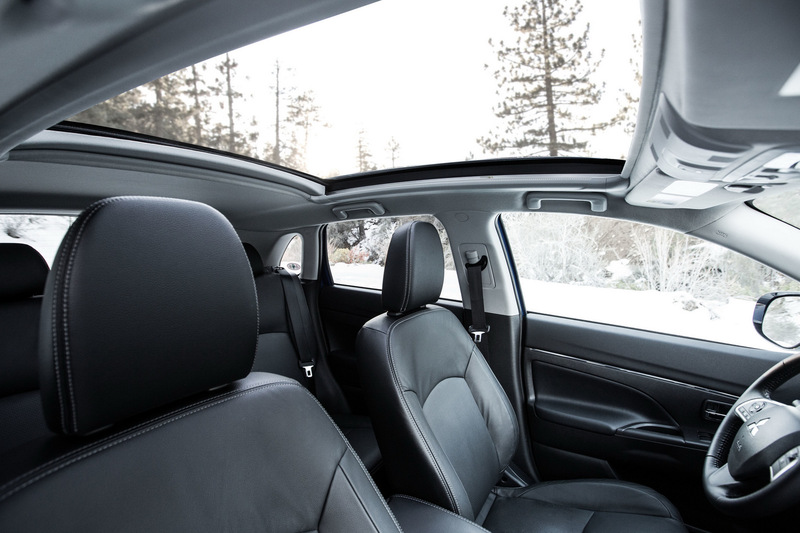 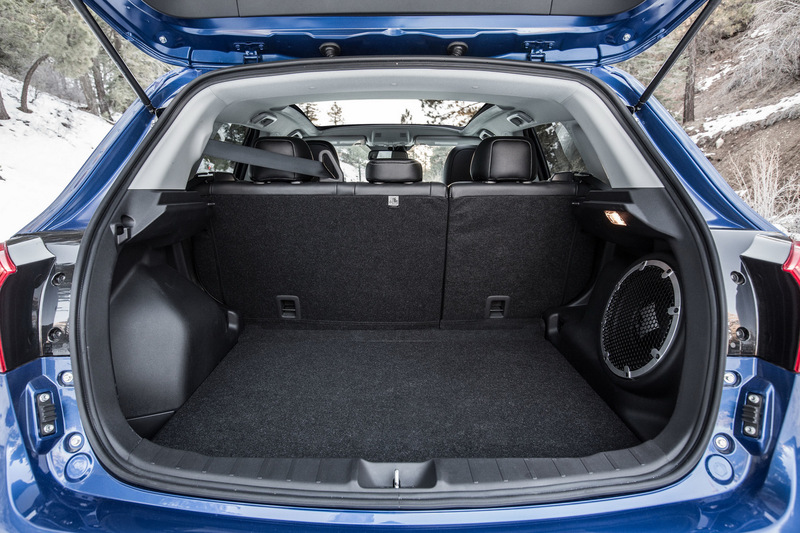 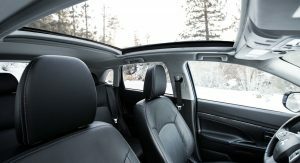 On the list of optional features there’s also a GT Premium Package that consists of a 710-watt Rockford Fosgate premium sound system with 9 speakers including a 10-inch dual-voice coil subwoofer, panoramic glass roof with adjustable LED mood lighting and auto dimming rearview mirror. 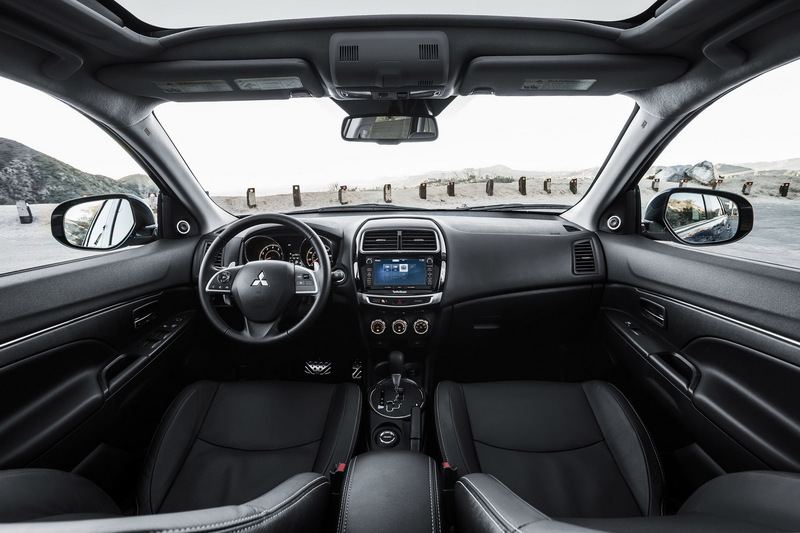 The GT Touring Package adds leather seating surfaces and MMCS Navigation system with 7-inch high definition touch panel, 3D mapping, point-of-interest information and real-time traffic.